Israel Houghton announced on his instagram page his engagement to his fiancee, Andrienne Bailon. 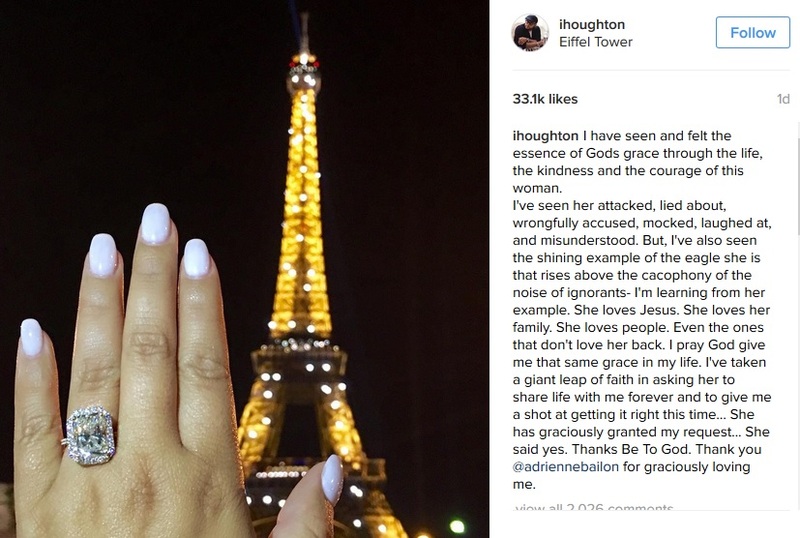 The Award winning gospel artiste shared about how he popped the question, with a touching message and picture of a stunning ring on her hand. “I have seen and felt the essence of Gods grace through the life, the kindness and the courage of this woman. This announcement is coming shortly after his revelation of the end of his first 20 year old marriage, via his Facebook page. 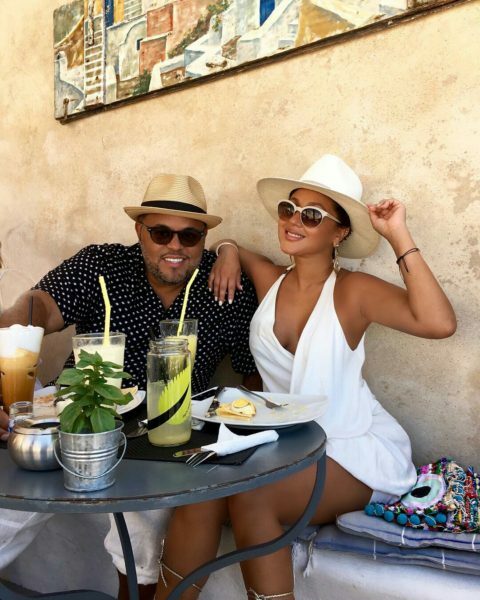 The new couple brought their relationship to the public eye recently and both have constantly spoken about their love and relationship on their social media pages.